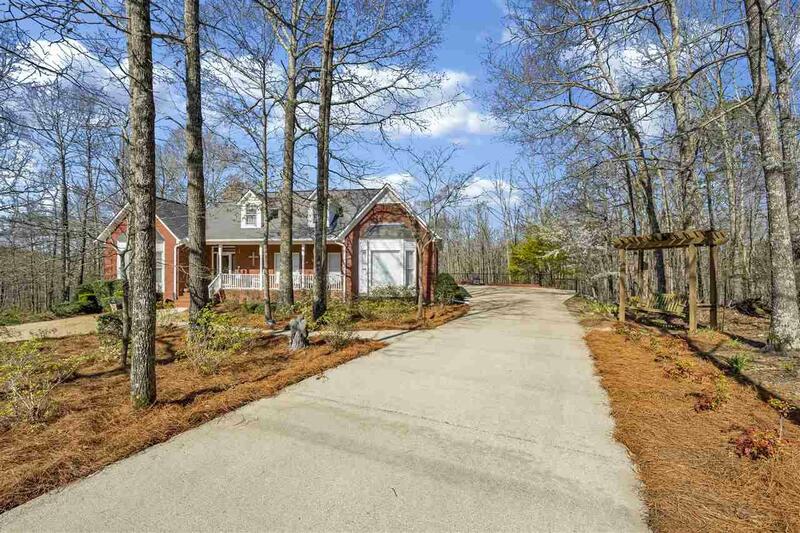 BEAUTIFUL BRICK HOME ON LARGE WOODED LOT! 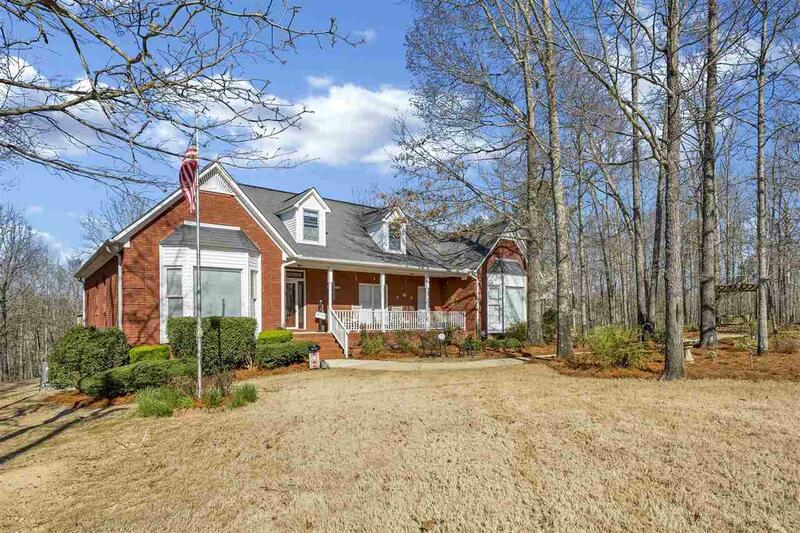 This custom built home sits pretty on a private 1.14 acre lot on a cul-de-sac street. It offers an amazing amount of living space...room for everyone. 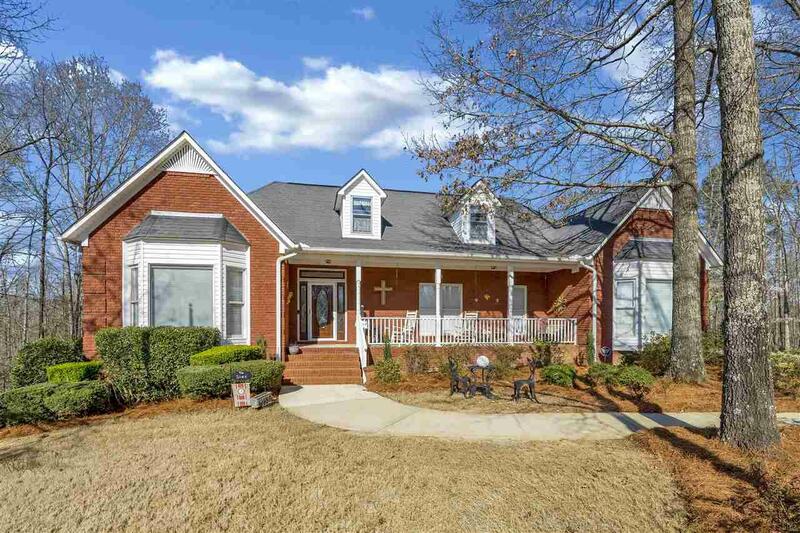 The main level living has a nice entrance foyer, beautiful formal dining room, large family room with a cozy brick fireplace and this room opens nicely to the kitchen which has lots of cabinets and workspace. Just off the kitchen is a fantastic sunroom , perfect for watching wildlife and relaxing. Also on the main level is the master bedroom suite with a nice master bath and walk-in closet. There are 2 additional bedrooms each with a private bath on the main level. Upstairs has a large bedroom with private study and full bath. The lower level has a den/rec room, large bonus area, workshop, full bath and bedroom . Parking and storage should never be a problem. You will love the main level 2 car garage. 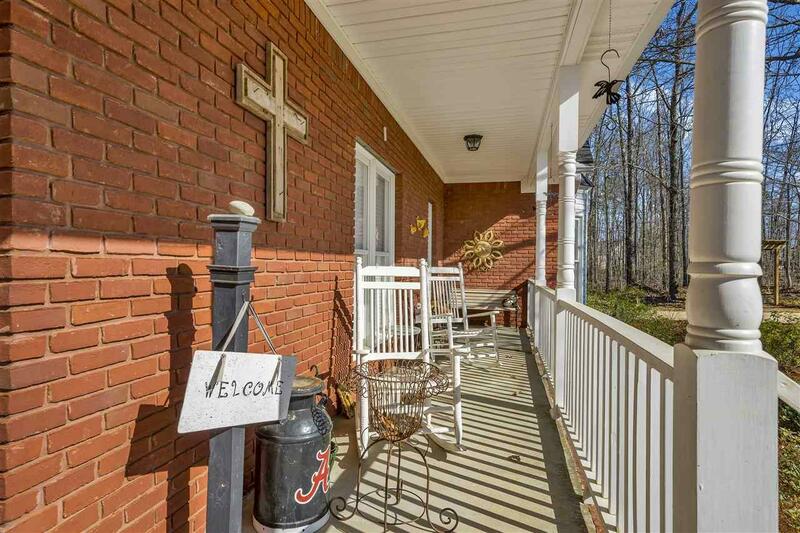 Zoned for Oneonta City Schools and easy access to Birmingham & Huntsville. Call today!